The Dexibell CP1 Continuous Pedal is specially designed for the Dexibell Stage and Portable Vivo models. The CP1 Continuous Pedal is essential for full control of the damper modelling features available on the Dexibell Classico L3. 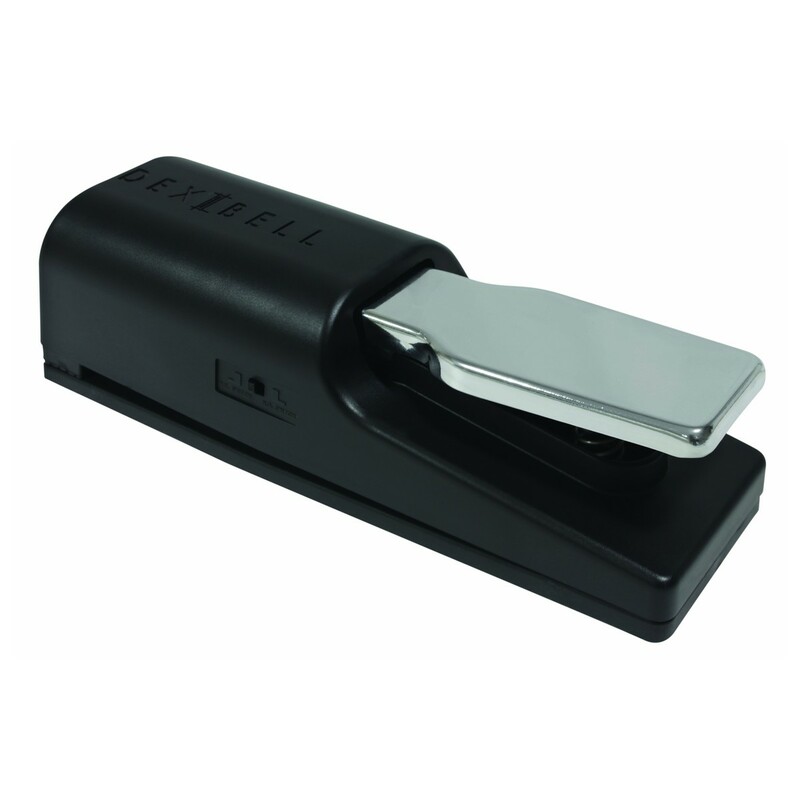 The simple design features a durable metallic-style pedal that is easy-to-use and setup. The CP1 Pedal design was influenced by other premium Dexibell products to ensure the highest quality. The Dexibell CP1 Continuous Pedal also includes a non-slip rubber base to make sure to pedal doesn't move or damage the floor.